I-95 N to Golfair Blvd,. Exit 355 from I-95 N. Follow Golfair Blvd, Moncrief Rd. and Englewood Ave W. to Abelia Rd. 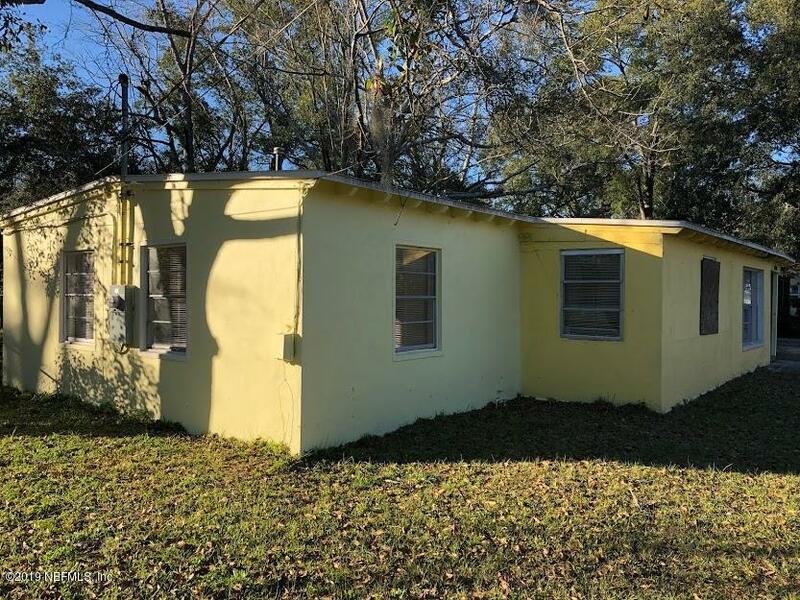 5838 Abelia Rd is a 1,051 (*estimated) square foot home with 3 bedrooms and 1 bathrooms located in Jacksonville FL, DUVAL County. This property is listed for sale at $39,900 and is currently active and accepting offers.